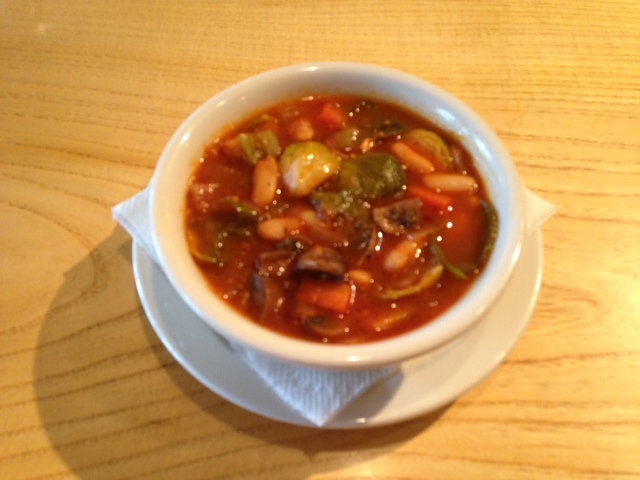 When we say Hearty Vegetable Stew, we mean HEARTY. And let’s be clear, this is a fresh batch, not a holdover from last week. We just loved it so much we made some more. It’s every bit as hearty as a beef stew, but like our other special, Black Bean & Corn, it’s totally vegan.